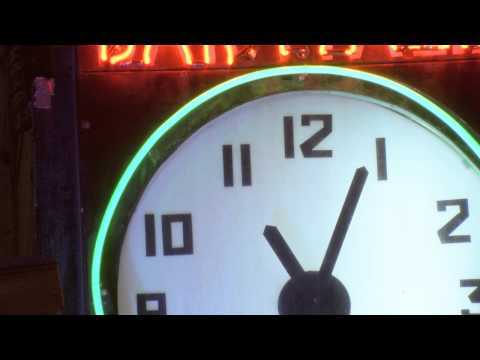 Please note, the start time for this show is at midnight. New project from London based, Israeli bass player - Nim Sadot. Nim has played with some of the top names in the jazz world including Harvey Mason (USA) Marlene (Japan,CBS,SONY), Snow Boy (UK), Makoto Kuriya (Japan) and Tony Lakatos (Hungary) . For this special late night show he's pulled in some of London's top jazz players including Nick Walters (Ruby Rushton, Paradox Ensemble, 22a) on trumpet, Hamish Balfour (22archestra, Tenderlonious) on keys, and Laurie Lowe (Sean Khan,Preston Glasgow Lowe) on drums. Together they conjure up a up a magical mix of bass heavy, instrumental fusion jazz. 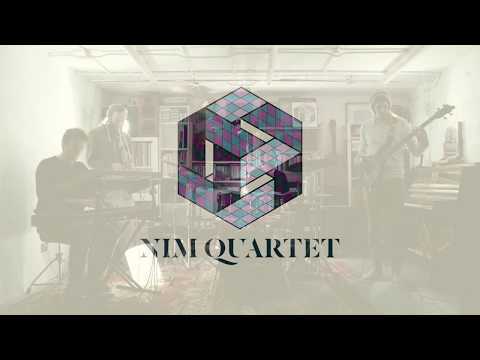 Tell us what you think of Nim Quartet below..